Published June 3, 2014 at 1889 × 1920 in My Collection of Books on Pattern and Textile Design. 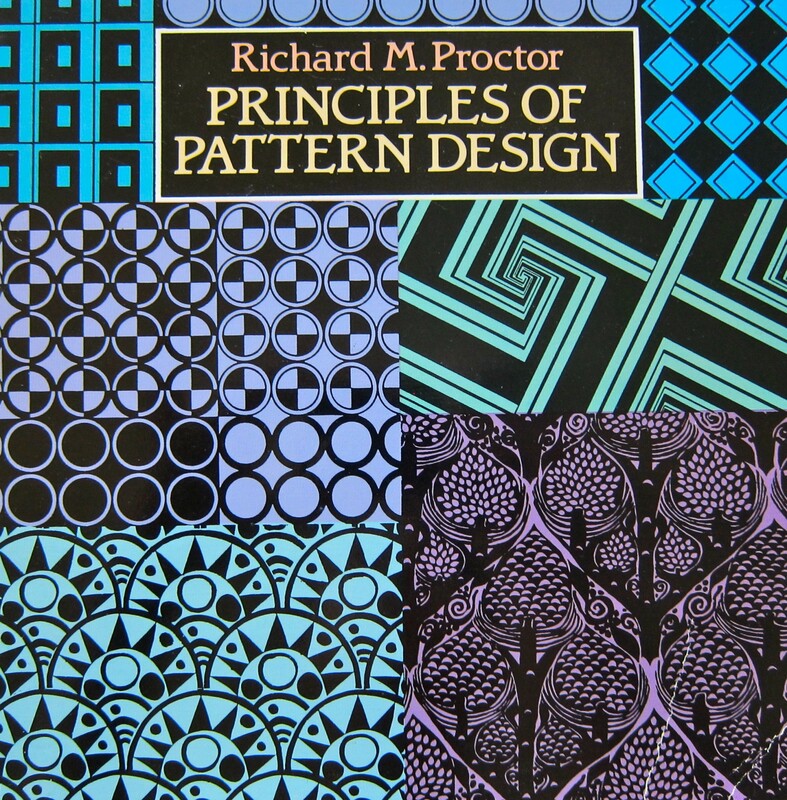 Principles of Pattern Design by Richard M. Proctor, 1990 republication of 1970 edition, Dover. Originally published as The Principles of Pattern: For Craftsmen and Designers by Van Nostrand Reinhold Company, New York.